Alekto is the first-of-its-kind credit error prevention service. 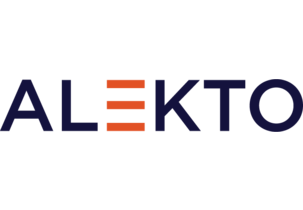 Alekto uses a patent-pending transaction management system to eradicate preventable credit reporting errors and maximize credit scores. By proactively keeping erroneous information off of consumer credit reports, Alekto also helps credit bureaus reduce costs associated with dispute resolution and regulatory liabilities. Originally based in the Washington, DC metro area, Alekto has moved its operations to Durham, NC after participating in the Bull City Startup Stampede 3.0.